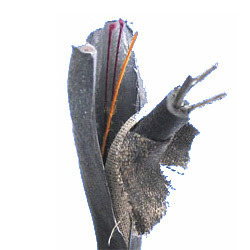 A synonym to protection, this Industrial Lead Sheath provides a jacket moulded around the wire to protect them form various weather conditions and human tampering. These are completely moisture proof and durable. 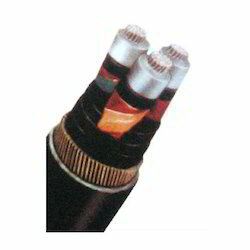 Being a well-distinguished company in the market, we are involved into offering Lead Sheathed Cable.